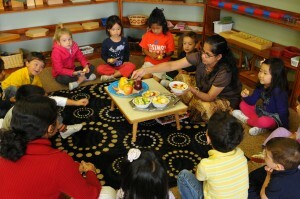 We prepare our environments such that each child’s natural tendencies can be developed and realized. What Sets Us Apart From Most Montessori Schools in South Barrington? In 1999 we were honored by the American Montessori Society in becoming the 42nd Montessori School in the United States and one of the few accredited schools near South Barrington. We have been serving South Barrington IL and the surrounding communities for 20 years now and we are conveniently located just north of I-90 between Barrington Rd and Ela Rd. Please call us at (847)705-1234 to arrange a tour of our day school so you can see for yourself why we’re one of the most referred private Montessori schools/preschools near South Barrington. Or complete our online inquiry form and a member of our staff will contact you. 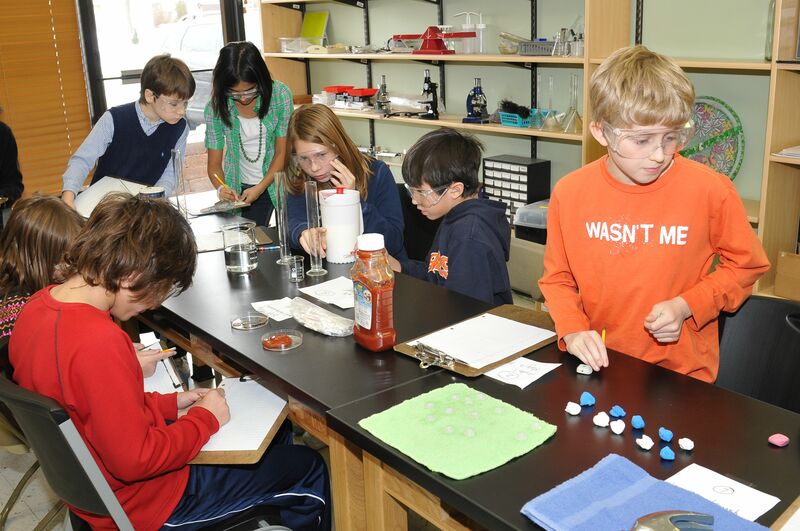 To learn more about Our School Programs South Barrington please click the corresponding link to an area of interest.